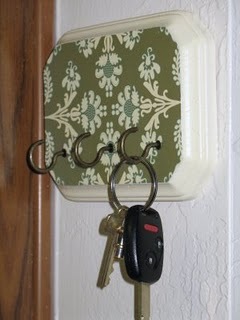 I know I'm not the only one, but I obsessively read other crafty blogs for inspiration and cute ideas. This morning, I happened upon the blog, So Much Ado. On her sidebar, she has a bunch of great tutorials. As I flipped through them, I found a TON of cute, easy, useful things! 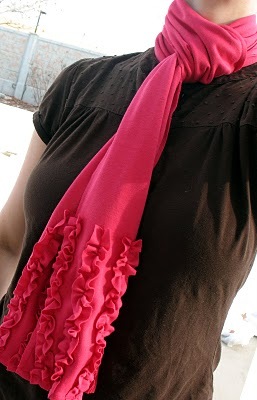 I was so excited to find the ruffle scarf idea because I have a lot of jersey knit fabric that I didn't know what to do with. 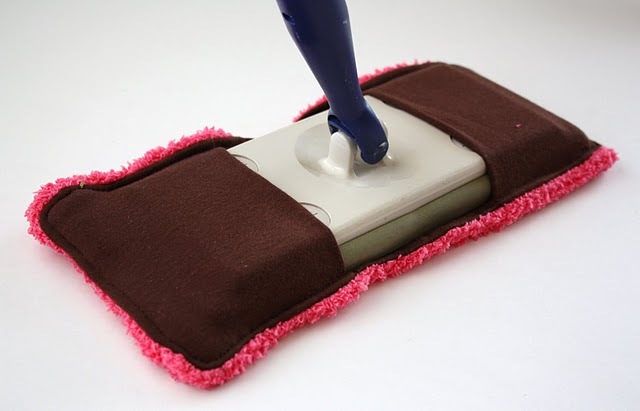 I also love the reusable swiffer sweeper. I have a few fuzzy socks that are taking up too much room in my drawer! 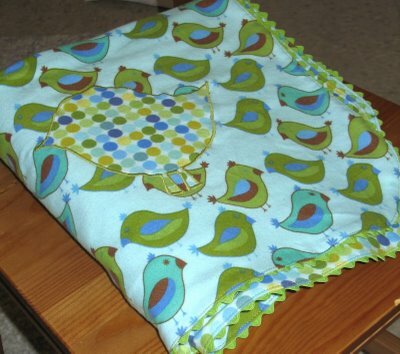 The blanket and key holder are both very cute projects. I love blankets and will never be tired of seeing new ideas for them! I hope you enjoyed looking over the fun stuff at Sew Much Ado!